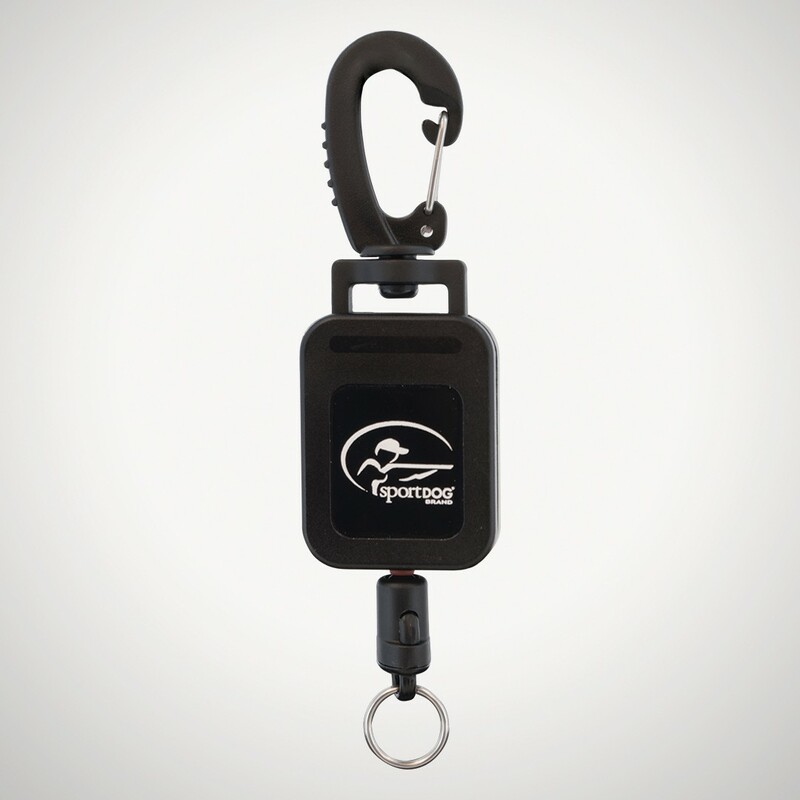 The retractable gear keeper helps you keep track of your TEK 2.0 Series Handheld Device with the hands-free clip. The clip snaps to your pants, vest, hunting jacket, or bag. The Handheld Device is held securely to the clip to avoid jarring, and the retractable cord lets you easily bring the Handheld Device closer for easy viewing. Also works with any SportDOG Brand® Remote Transmitter.